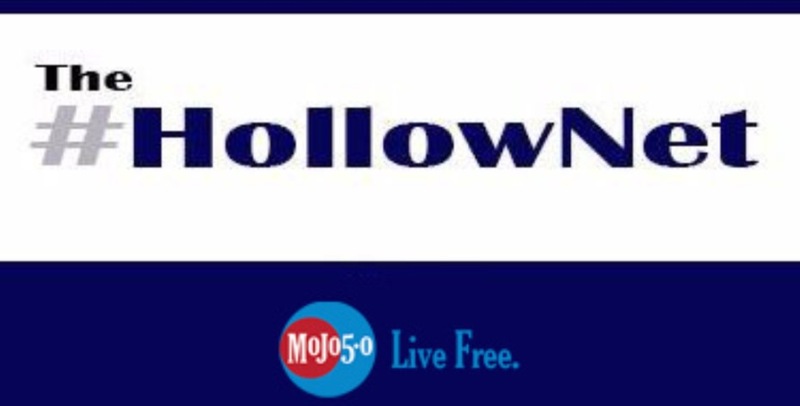 The HollowNet : I met the alt-right before Milo Yiannopolus did. I met the alt-right before Milo Yiannopolus did. I first encountered the Alt-Right on Wednesday, July 16th 2014 at the Church of Joy in Glendale, Arizona. I didn’t realize I had at the time; in fact I don’t even think we called them the “Alt-Right” back then. That evening in July was the West Valley Gubernatorial Forum, leading up to the highly contentious Arizona Primary in August. It was during this Primary that Arizona voters would elect now Governor Doug Ducey as the Republican Nominee. I remember entering the building, the excitement was palpable. I had only become active in Arizona politics earlier that year. I suppose the birth of my first son was the catalyst for that. During the forum I thought that Ducey made some great points, but I was honestly enthused for the prospect of Christine Jones’ candidacy, either way I figured poor Fred DuVal didn’t have a prayer. I had the luck to shake a few hands that night, Ducey and Jones among them along with Fmr. Arizona Secretary of State Ken Bennett. The moment I remember, so clearly as if it were last night was during the reading of the pledge of allegiance. It is customary at Republican party functions that the evening begin with a benediction and the pledge. Typically, either a veteran reads the pledge or an active member of the Military, this night was no different. The moment frozen in my mind came at the end of the pledge with the final lines “one Nation under God, indivisible with liberty and justice for all”. It was then that from the very furthest right of the room (how appropriate) came two additional words shouted defiantly by perhaps a dozen or so people. Those two words were “American Citizens”. Perhaps someone missed the memo. Our nation needs to solve the illegal immigration and border security issues that plague us but this seemingly petty moment shed a light on an even larger, more insidious issue. That evening in July I realized that there is a sickness in the Republican Party just as there is a sickness in the Democratic Party. The DNC is deeply ill with the cancer of socialism, and the RNC similarly has become tainted with populism, and the politics of the angry and disenfranchised. Both parties must look within and grip the mirror tightly, examining the causes of their deterioration. The current partisan structure of American politics must be re-imagined or it may fracture resulting in the emergence of a coalition system that abandons principle for expediency and values for popularity. 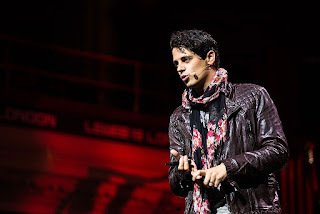 I saw what would become the alt-right that night; I saw it before Milo Yiannopolus did. The difference is that I denied it, and ignored it, Milo embraced it. I like so many other conservatives just thought I was seeing the fringe of the party and a small one at that… but that was two years ago. Yesterday we were debating whether flag burning is protected speech, a question that was settled, or so it seemed almost 30 years ago. In forty-eight days Donald J. Trump will swear in as the forty-fifth President of the United States, carried on the wave of populist outrage by a plurality demanding to be ignored no longer. How many of us saw this coming and did nothing? How many frogs notice the water is now boiling? Well, think about it.. the PC Liberals tell use we cannot use certain words.. cannot put out an American Flag because it would hurt some moslems or some illegal Aliens from Mexico.. SO YES I THINK BURNING THE AMERICAN FLAG SHOULD NOT BE.. Speak up.. but don't burn the Flag.. that is a cowards way. Well said Matthew. A new America is dawning, January 20th it begins to shine! GOD bless America! From sea to shining sea, the American people will be embraced once again.